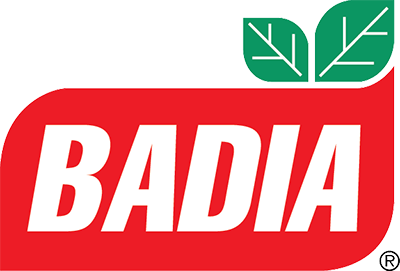 March 22, 2018 – Miami, FL- The community stepped right up! 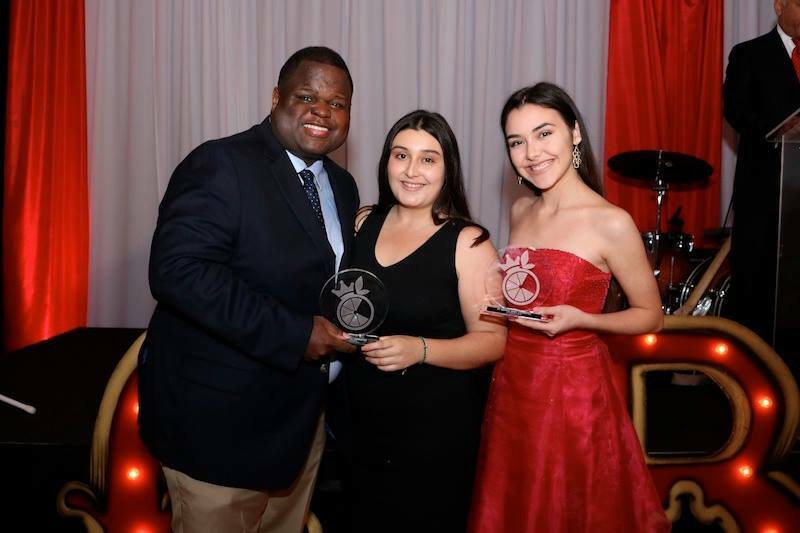 The Junior Orange Bowl, celebrated its 4th annual 2018 gala. 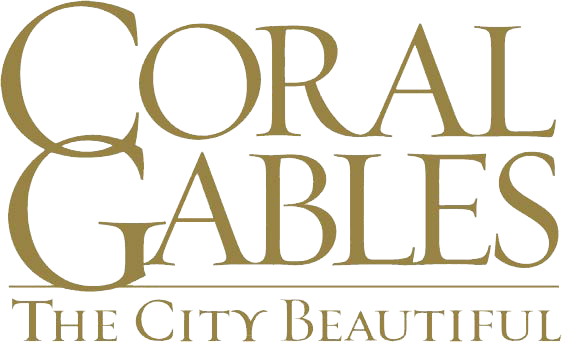 The cocktail chic event took place at the InterContinental Miami. The affair brought an elegant vision while tying in a childhood memory. Gala Chair Ana Rivera, the Board of Directors, Gala Committee, Executive Director Alex Markel and Master of Ceremony for the 2nd year in a row, WSVN Anchor Craig Stevens, along with Junior Orange Bowl Festival Sponsors, The Orange Bowl, City of Coral Gables, Nicklaus Children’s Hospital, Badia Spices, and Miami-Dade County, created a magical evening for their guests. The Vintage Circus Under the Stars Gala benefiting the Junior Orange Bowl, a FL 501(c)3, took place on March 10, 2018 and honored The Kiwanis Club of Miami, Mr. Don Slesnick and Mrs. Jeannett Slesnick, as well as the The Biltmore Hotel. 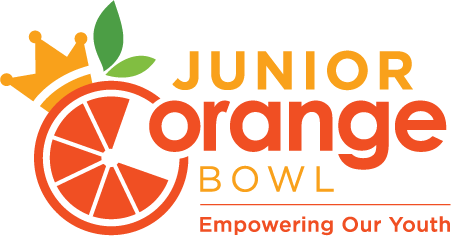 Over 200 businesses and community leaders attended the event, all with a joint purpose of raising funds for the 15+ Junior Orange Bowl events, which attract 7,500 youth annually. The Junior Orange Bowl is not by any means a new organization, founded in 1948 it carries a strong 69 year-old tradition. 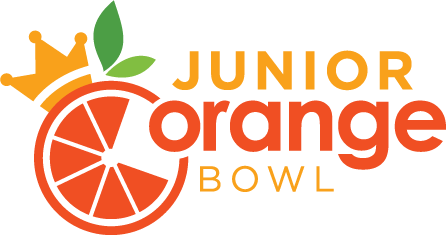 The Junior Orange Bowl hosts competitive athletic, academic, and cultural arts events in a diverse and safe environment. 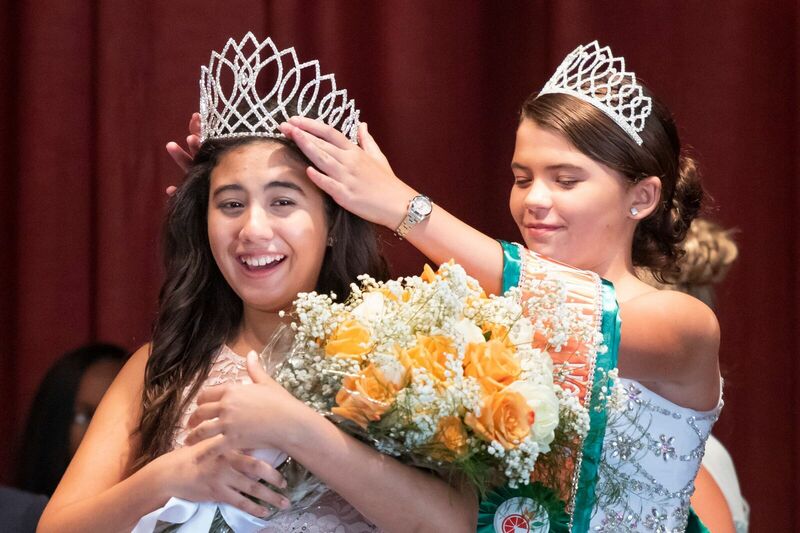 Since its inception, the Junior Orange Bowl has been serving the South Florida community and the youth of the world by hosting an international youth festival, which includes basketball, golf, tennis, cross country, creative writing, and events specifically designed for physically challenged boys and girls. Several of today’s top athletes and Olympians started their journeys to stardom by participating in Junior Orange Bowl events. Some notable alumni are: Andre Agassi, Chris Evert, and Anna Kournikova (Tennis), Tiger Woods and Annika Sorenstam (Golf), as well as Dominique Dawes and Dominique Moceanu (Olympic Gymnast). To learn more visit visit www.jrorangebowl.org/gala or contact Executive Director, Alex Markel at amarkel@jrorangebowl.org.